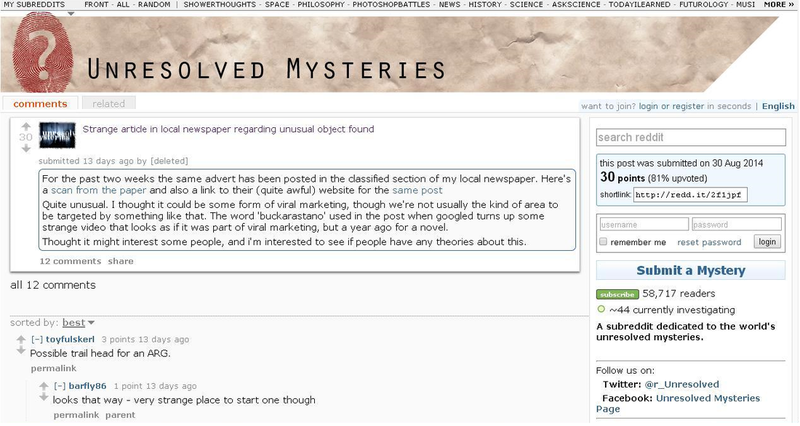 (Above) scan of ad mentioned in Reddit discussion below. If anyone knows which newspaper this is from, please get in touch. (Above) screenshot of the thisisgrimsby.co.uk ad mentioned in Reddit discussion. 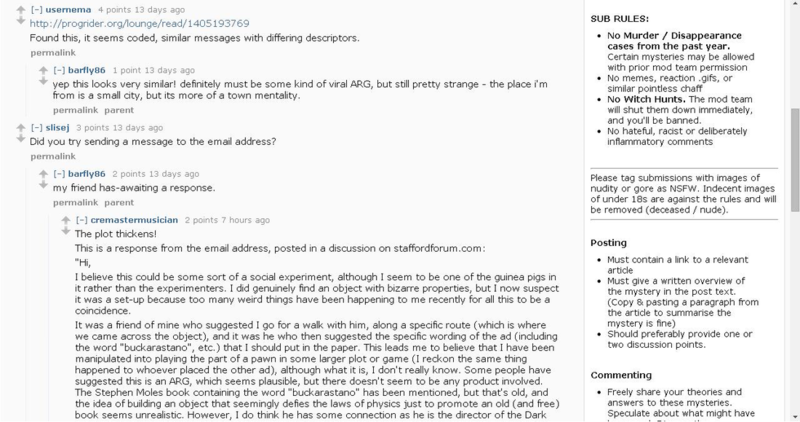 Link to Staffordforum.com discussion mentioned in Reddit discussion here. (Above) photo posted on Instagram in 2014. Said to have been taken outside Royal Courts of Justice, London.